The CPR Cube™ is a cost effective, portable CPR Training Tool. 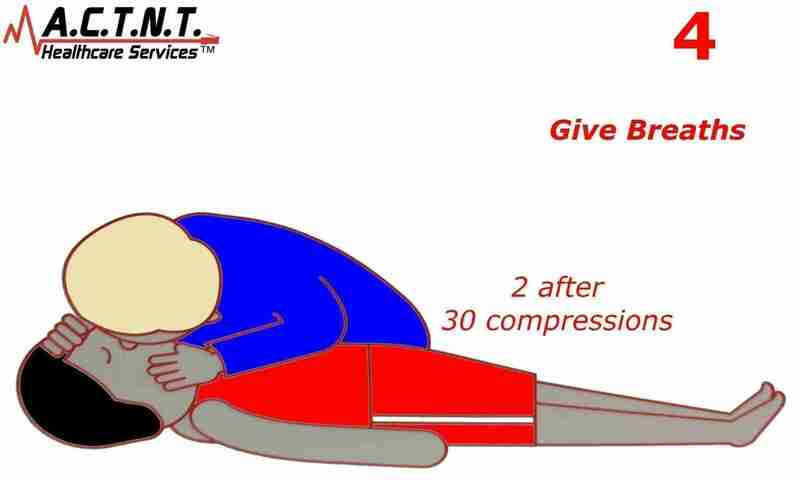 CPR CUBE is a hands-only CPR training aid that assists anyone to master chest compression without using expensive CPR manikins and comply with the AHA CPR feedback device requirements. 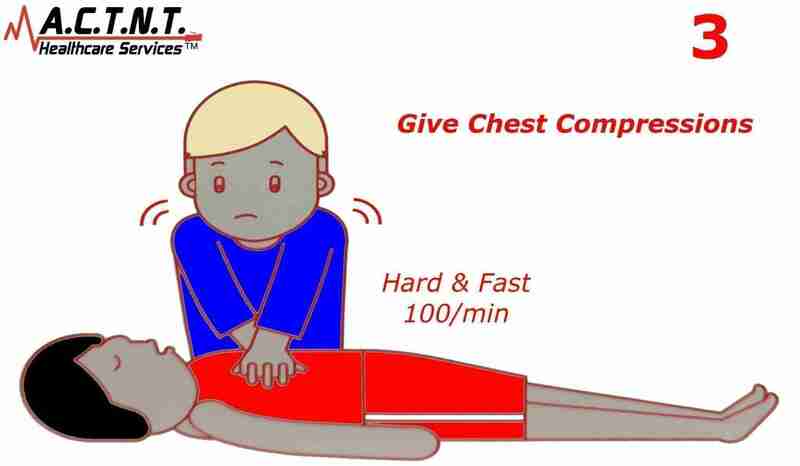 The CPR Cube has built-in electronics that monitor the trainee’s CPR performance and it is designed to mimic the elasticity of the human chest in order to have an immersive emergency environment. 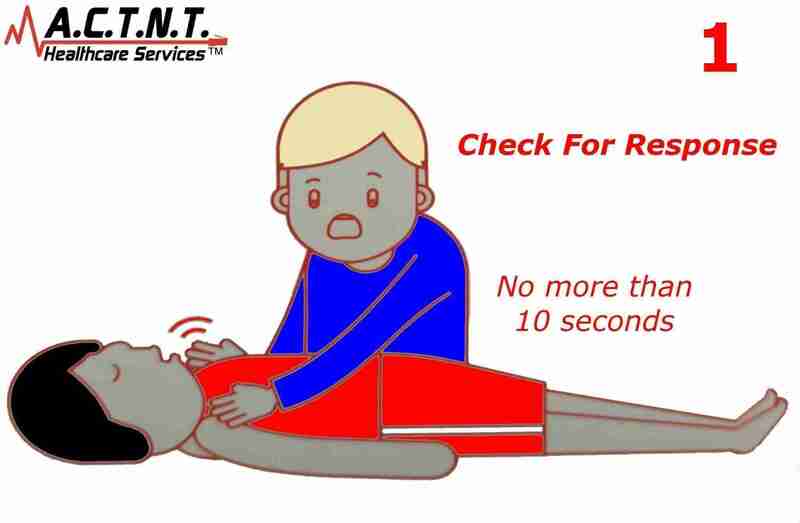 CPR Cube™ is a CPR training tool – CPR feedback device that assists anyone to master chest compressions without using expensive CPR manikins. 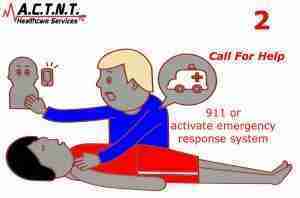 Any place can be a CPR training site with the CPR Cube™. Just open the box and expand it. 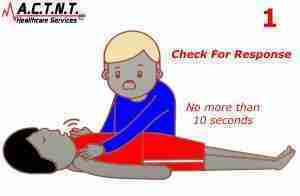 Learn CPR Wherever and Whenever you want! The CPR Cube™ enables users to have fun, immersive education through visual, auditory, and tactile feedback. • The CPR Cube™ makes sound when compressions and recoil are correct. This device will meet the AHA Feedback Device Requirement. The CPR Cube provides feedback on compression rate, depth, and release through a combination of lights and sound.